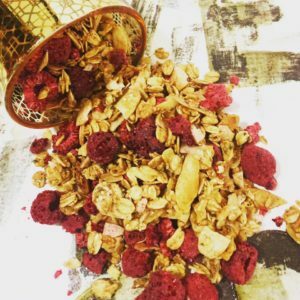 Raspberry Almond Torte | Pure Love Granola | Find Out What Makes Our Love So Pure. 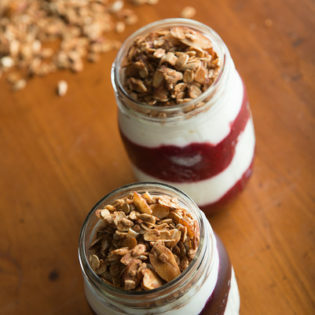 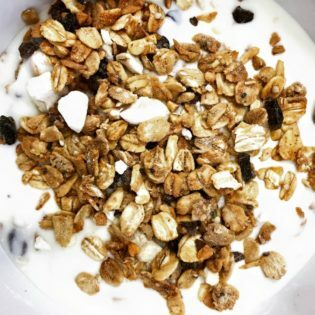 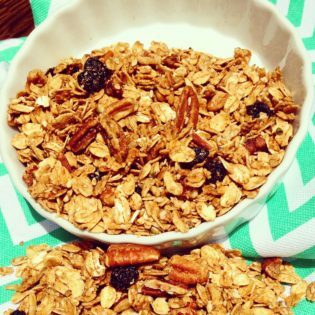 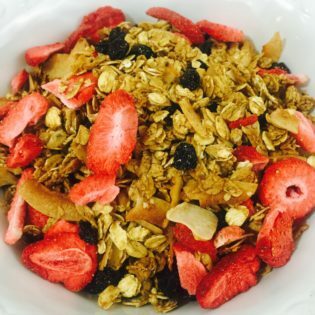 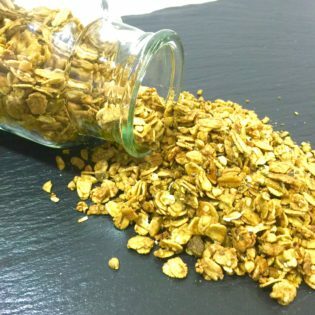 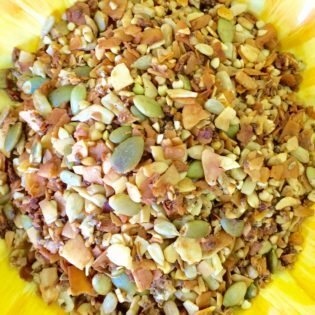 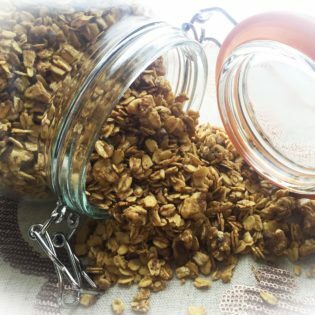 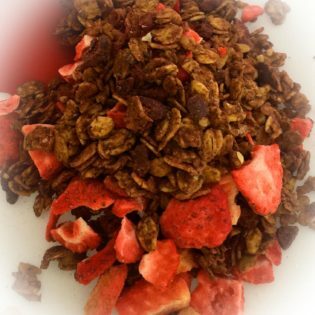 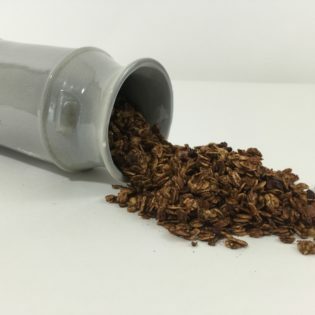 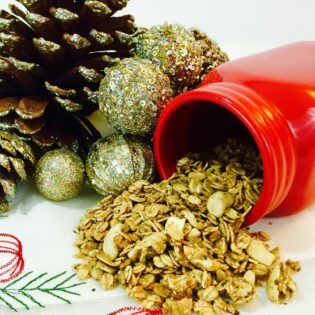 This is one of our most favorite granola flavors. 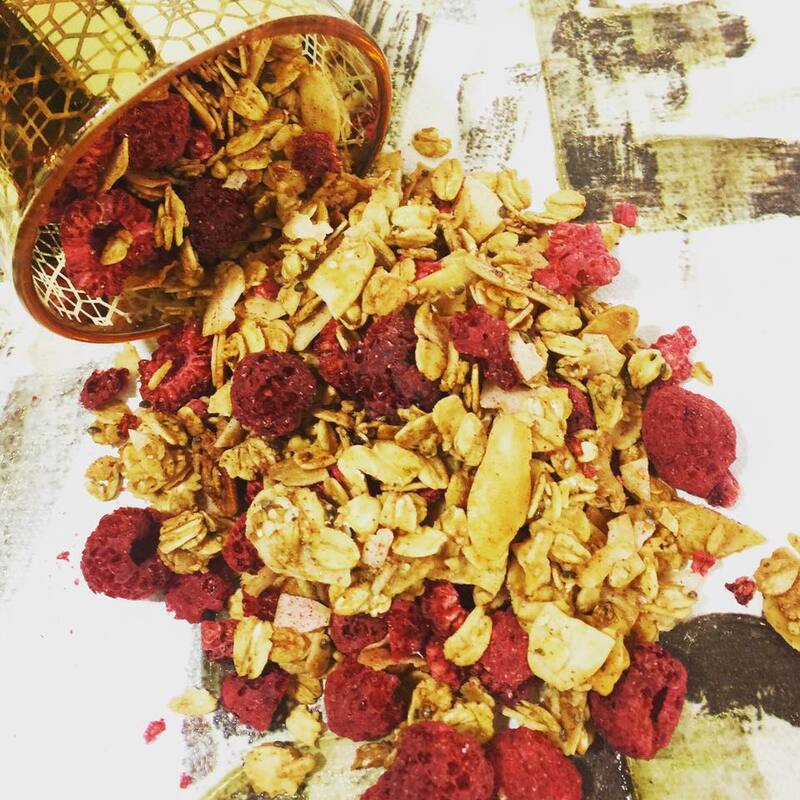 Made with toasted almonds, coconut flakes, crisp freeze dried raspberries and it just incredible.